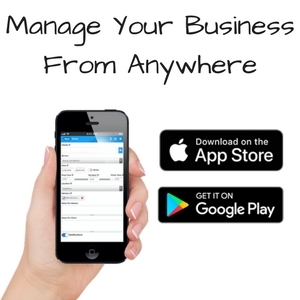 You can manage your business from anywhere when you use the GigaBook Mobile App. Available for iOS and Android devices, the GigaBook App will help you easily manage your GigaBook account in a friendly and familiar environment! 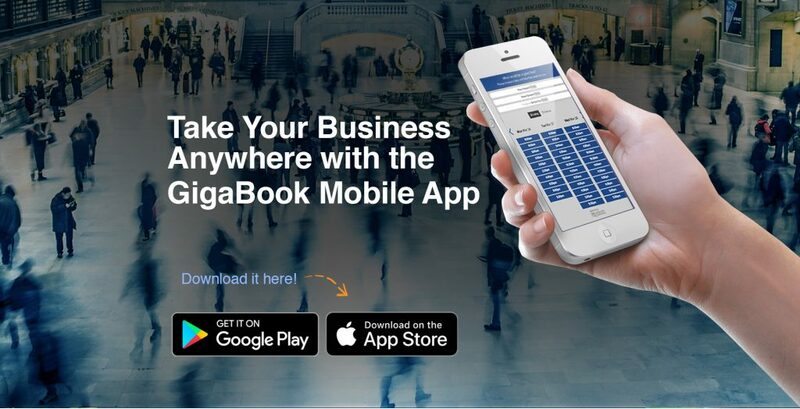 Now, we’ve made it even easier to manage your business from anywhere – the new GigaBook mobile app has been released and is available for free in both the App Store and Google Play! Keep track of your projects and to-do lists with due dates, start/end dates and recurring due dates – view and organize your to-dos for the day, week or month ahead. Share Projects, assign tasks and add comments all within the app. Enjoy seamless and consistent syncing with third-party calendars, such as: Google, Apple, Outlook, Exchange and Office 365. This results in fewer headaches along the way due to a much lower risk of double-booked services or staff members. GigaBook integrates with numerous payment processing platforms, like Stripe, Authorize.net, PayPal and BrainTree, ensuring you get paid on time, every time. GigaBook also syncs with QuickBooks, allowing simple, painless and accurate invoice curation. Instantly share paid, pending and past due invoices with staff and clients using the intuitive Payment Collection widget. GigaBook has developed Smart Start, our intelligent account setup process, and we make it fast and easy to get up and running. Answer a few simple questions about the services, staff and resources your business takes bookings for, set your availability, enter business information and choose your booking preferences. Voila! 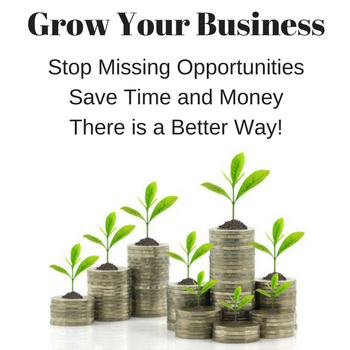 You’re all set to implement GigaBook into your everyday business. Being available and keeping in contact with staff and clients can, at times, seem overwhelming. But it doesn’t have to. Using GigaBook, you can create, schedule and send personalized appointment notifications and reminders to yourself, clients and staff, making sure no one misses a beat. Meaning, fewer no-show appointments. We at GigaBook pride ourselves on delivering a fully customizable platform, making sure we represent your business as well as you do. Therefore, we developed Widget World, your one-stop shop for mobilizing your business. Whether you want to accept appointments through your website, collect payment instantly, schedule group sessions, attach a survey, have clients fill out a contact forms, etc., there’s a widget for that. Using GigaBook’s simple Sharing and Embedding process, you can allow your business to promote itself by sharing your personalized booking link with the world through your website, email signatures and social media. Each staff member can obtain their own booking link for the specific services they offer as well.